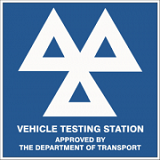 If your car is more than three years old, you must legally have an MOT each year. Call today to to arrange your next MOT. Car servicing is essential if you want to keep your vehicle on the road. 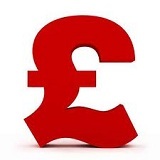 We offer a range of different service levels to match your budget and servicing needs. You can book your car service today by calling us on 01733 241776. 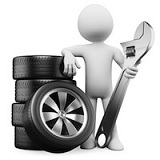 Tyre maintenance is an important part of keeping your car functioning and road worthy. It is a legal requirement to have a tread of at least 1.6mm across the central 3/4 of the tyre. 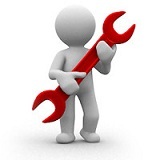 Servicing and repairs to all makes of car and light commercial vehicles. 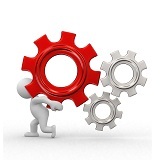 SMS is a family business who offers exceptional service and quality at affordable prices. Vestibulumaccumsan egestibulum eu justo convallis augue estas aenean elit intesque sed. Facilispede estibulum nulla orna nisl velit elit ac aliquat non tincidunt. Namjusto cras urna urnaretra lor urna neque sed quis orci nulla.